We are one of the leading manufacturer and supplier of Rock shield mesh.We obligated to meet the quality standards as per the customer demand. 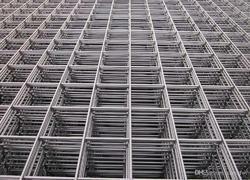 Indo-German Wire Screen Co. is one of the leading manufacturers and suppliers of Welded Wire Mesh. These Welded wire meshes are designed and fabricated in a manner that it meets the requirements of our clients from different industries. Our range is in accordance with the required quality standards of the industry and offered at competitive prices. 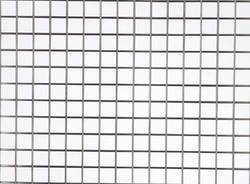 We are one of the leading manufacturer and supplier of Wire mesh.We obligated to meet the quality standards as per the customer demand. We are one of the leading manufacturer and supplier of Welded wire mesh.We obligated to meet the quality standards as per the customer demand. 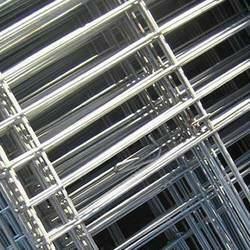 We are one of the leading manufacturers, supplier, exporters and stockist of Architectural Welded Mesh in Mumbai, India. Indo German wire Screen Co. has a full line of architectural wire mesh products useful for design and architectural applications. Woven Wire mesh is ideal for architectural applications, providing decorative enhancements and functionality. 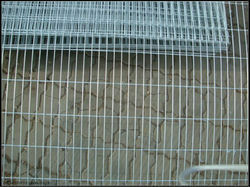 Using architectural wire mesh for your project allows you to enhance your project cost-effectively. 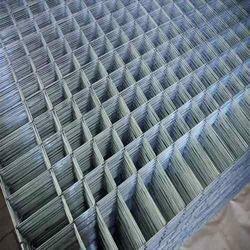 Architectural wire mesh is light-weight. Welded wire mesh offers additional strength and stability to the woven cloth, and can be manufactured with cable, straight and shaped wires for additional design elements. Custom weaves can provide strength for safety as well as security and insulation for sound dampening applications. 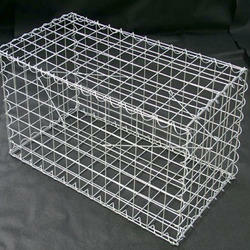 Welded wire mesh can be easily fabricated and shaped to meet the design requirements of your project. The mesh can be woven using a wide range of alloys and in conjunction with other metallic products to provide a dramatic and eye-catching look. We can design and manufacture custom meshes to meet your specific application, including traditional and custom solutions for attaching and securing the metal fabric and wire mesh.